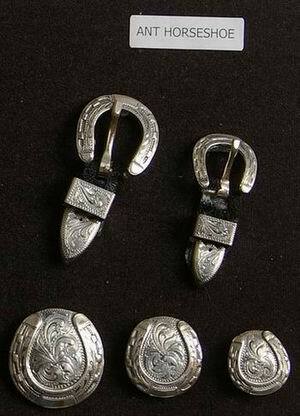 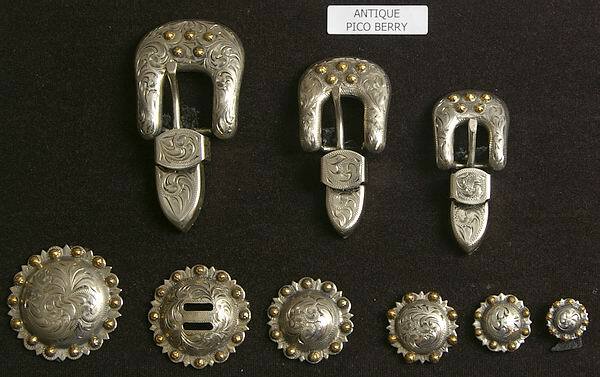 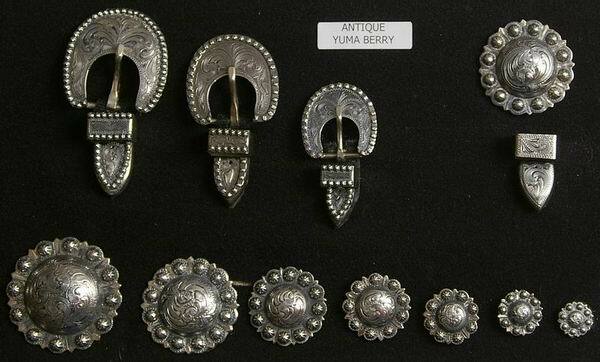 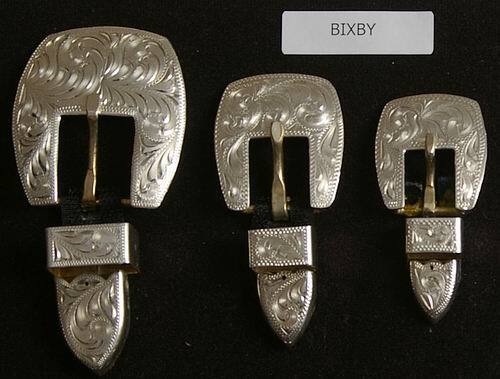 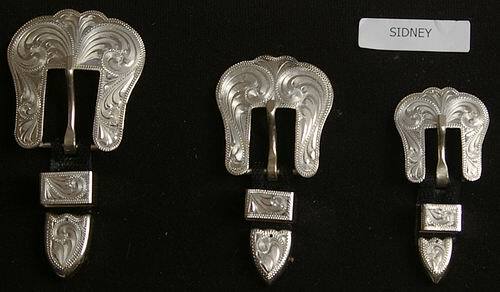 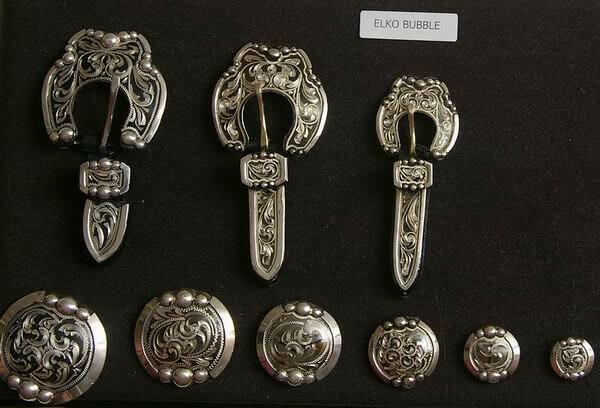 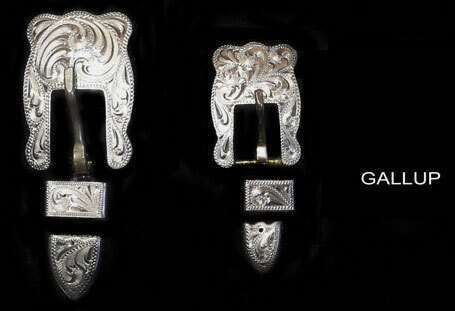 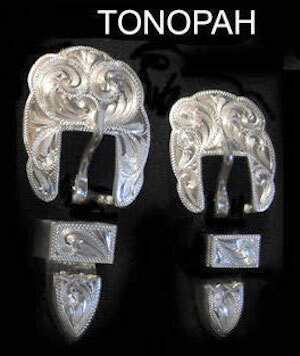 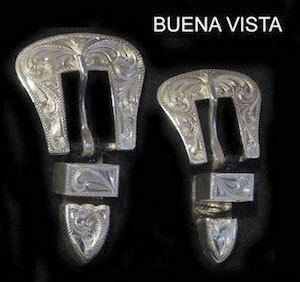 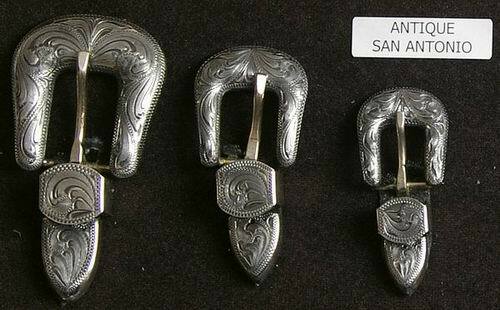 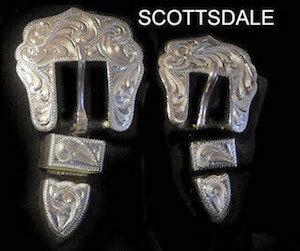 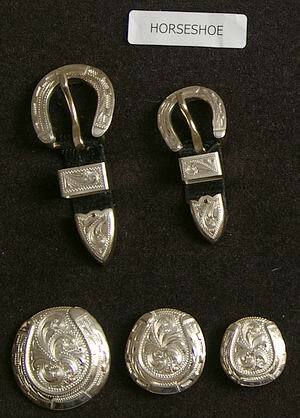 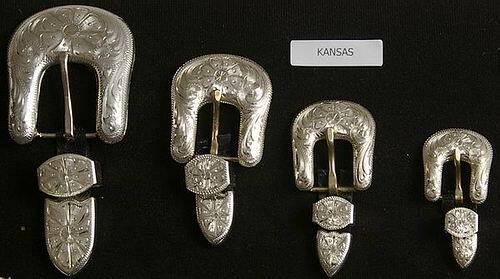 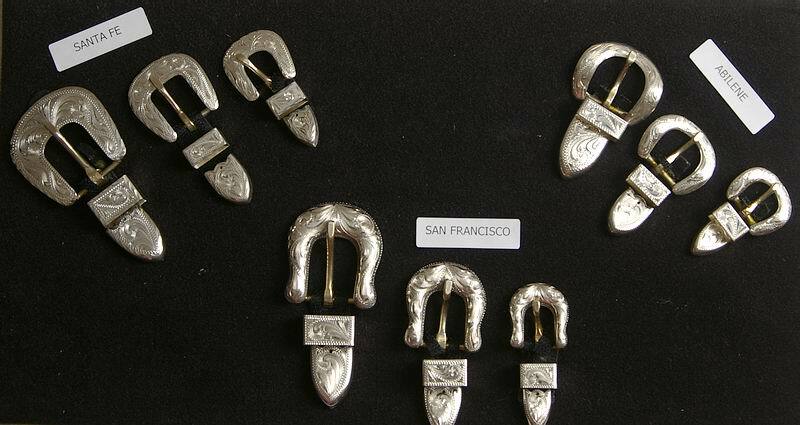 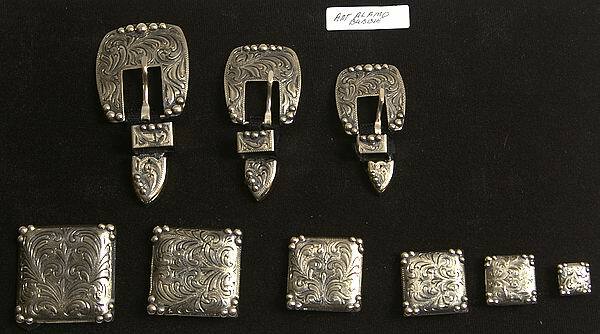 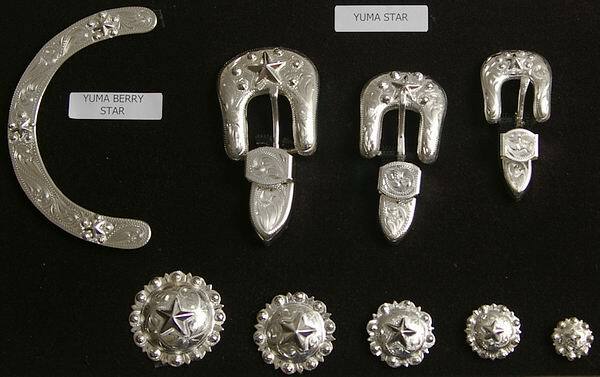 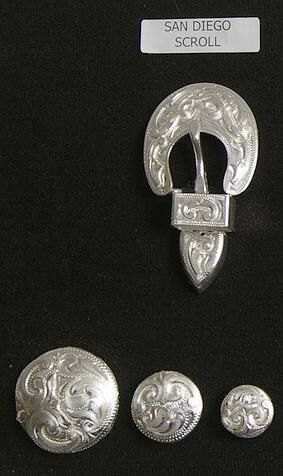 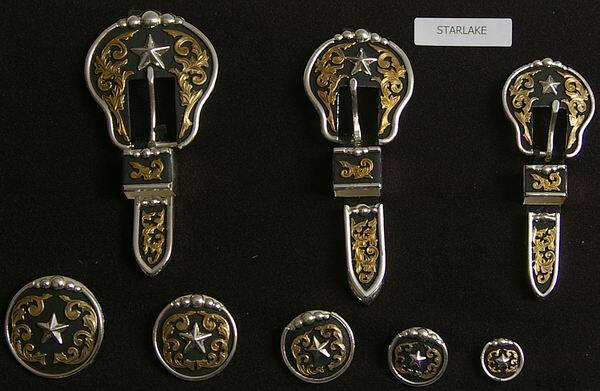 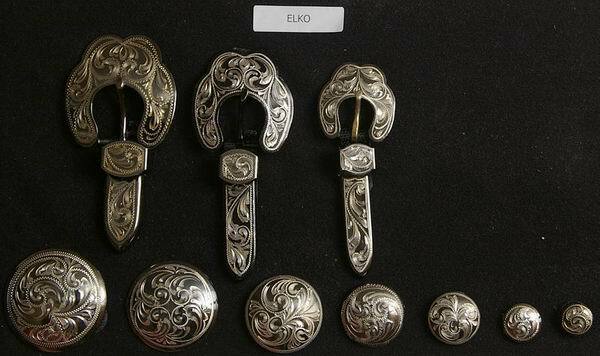 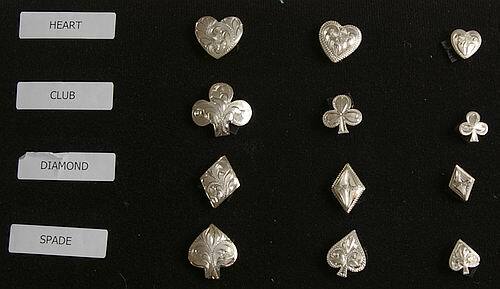 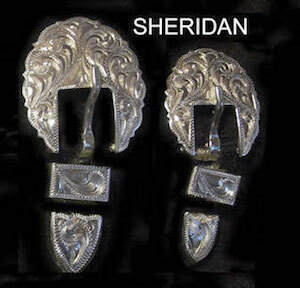 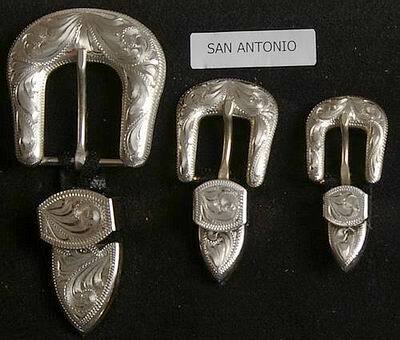 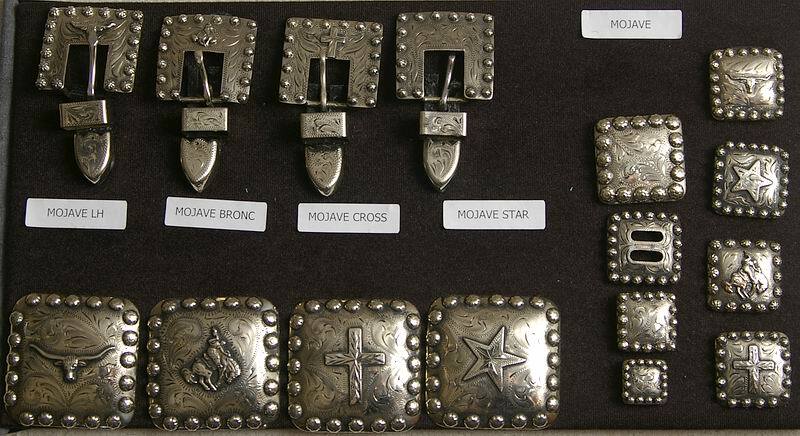 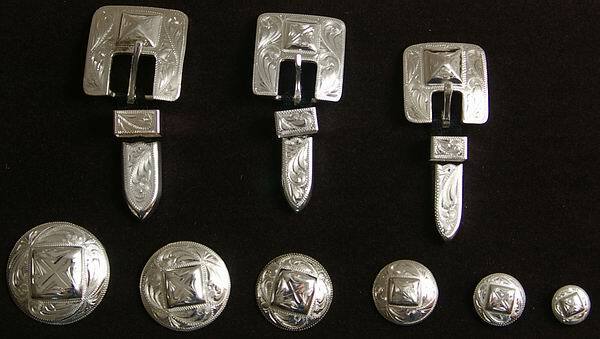 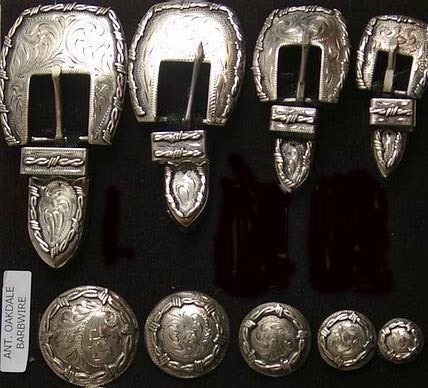 Silver conchos are widely used on saddles, bridles, chaps, chinks, spur straps, and many other custom leather creations. 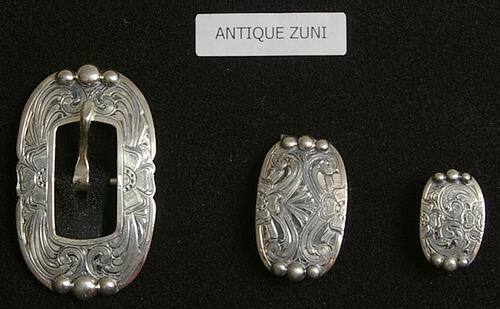 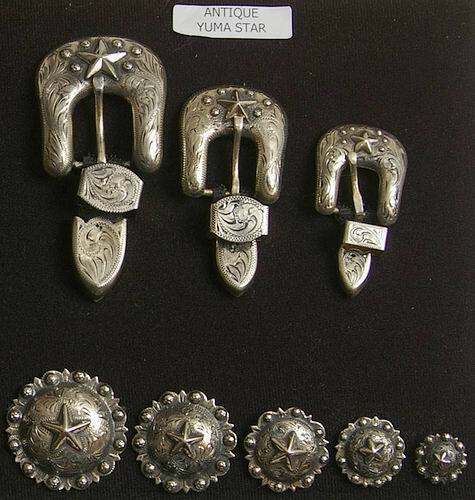 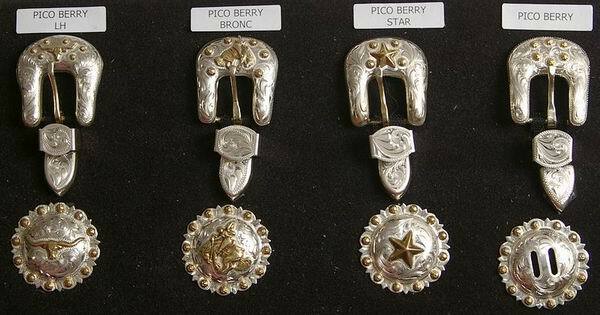 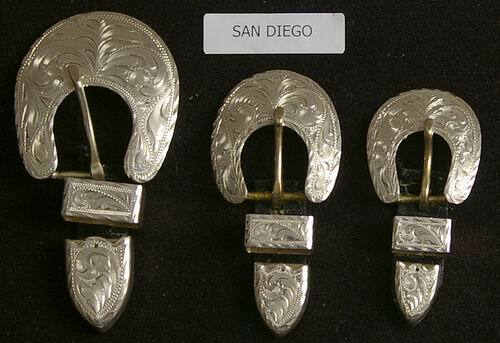 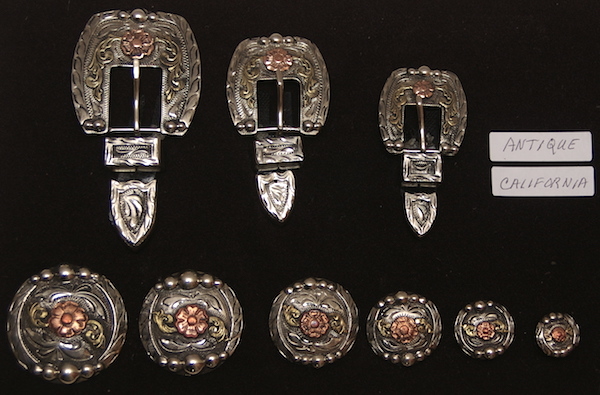 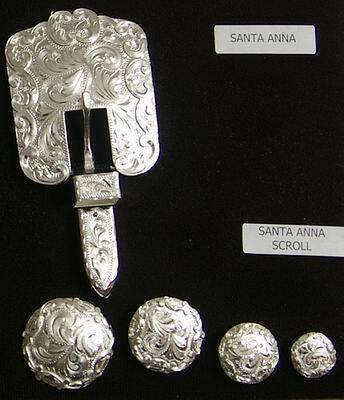 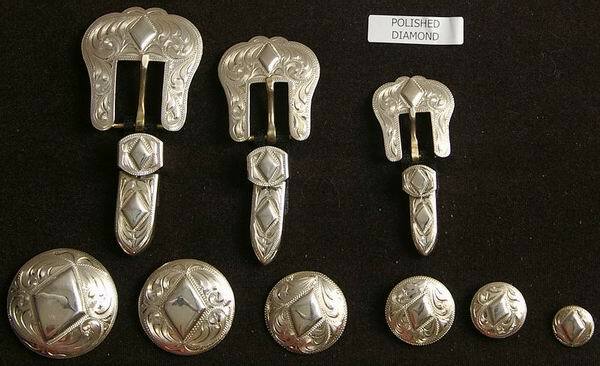 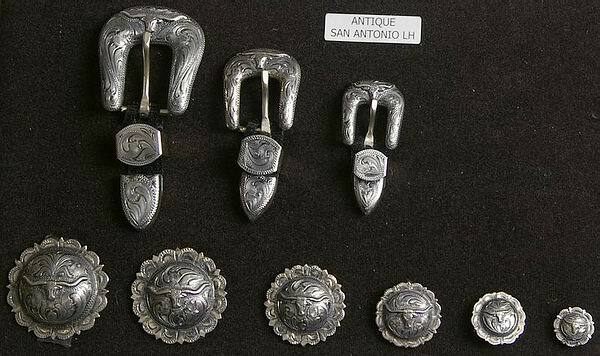 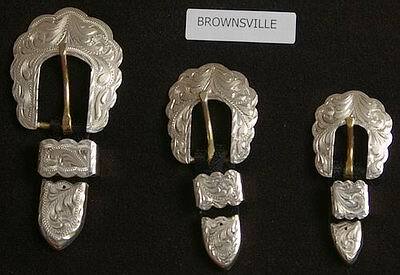 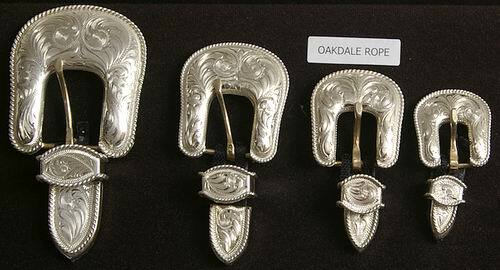 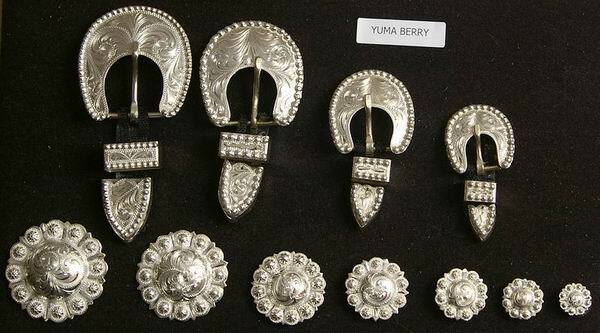 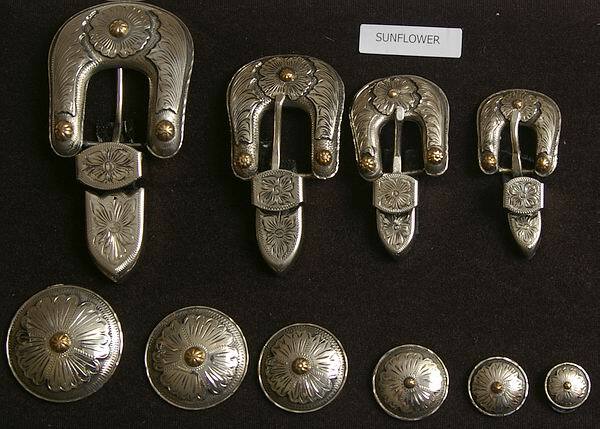 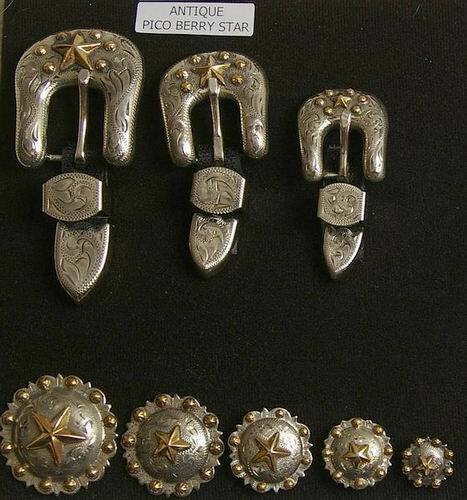 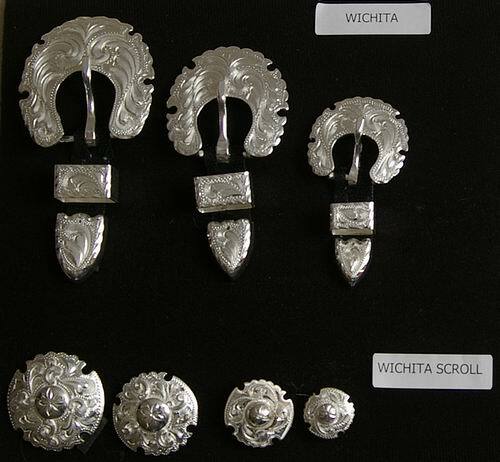 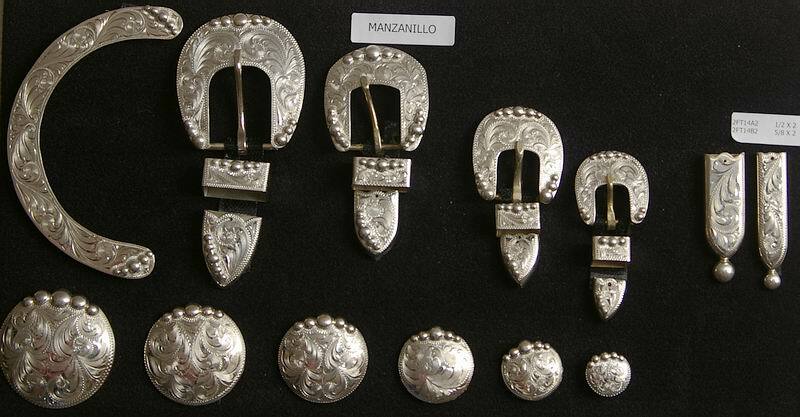 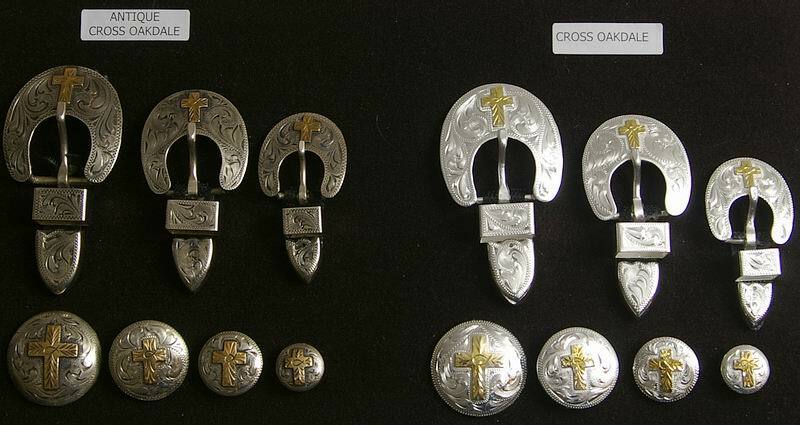 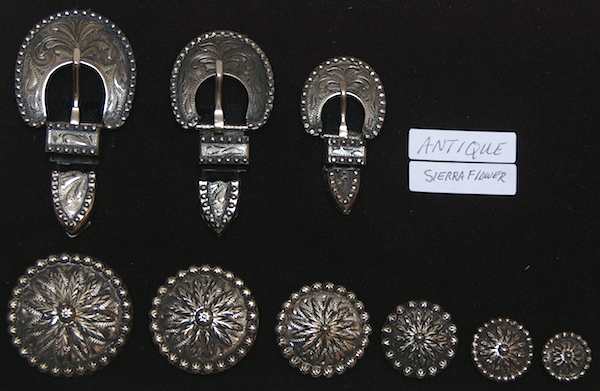 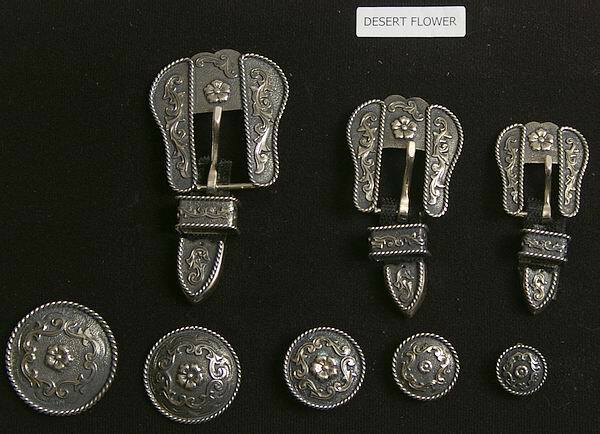 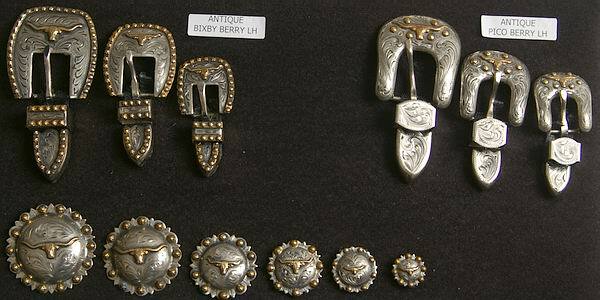 The silver conchos displayed are very well made and come either plated silver or sterling overlay and either plain or antiqued in most cases. 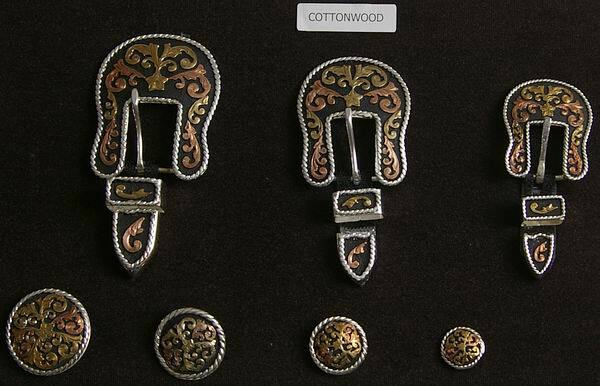 Customize your project with the concho that compliments your design. 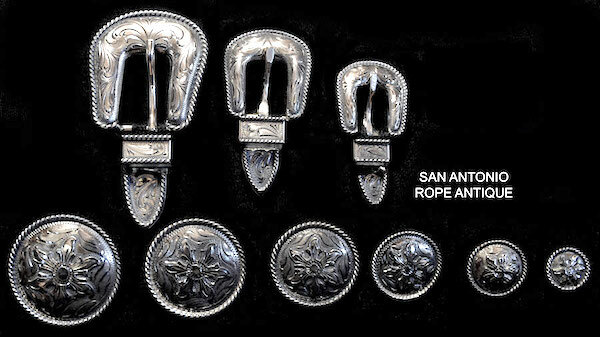 *Any Concho or Buckle Returns are subject to a 20% Restocking Fee! 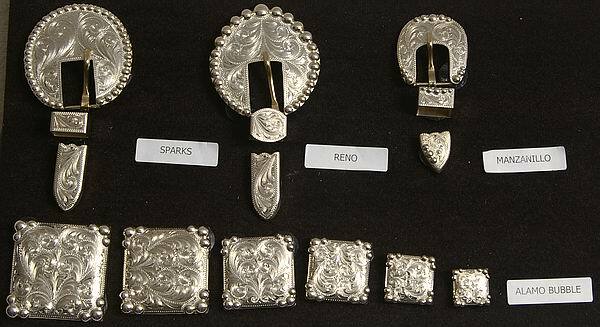 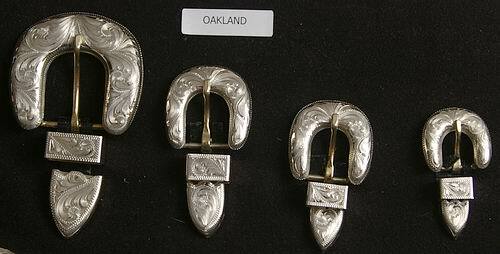 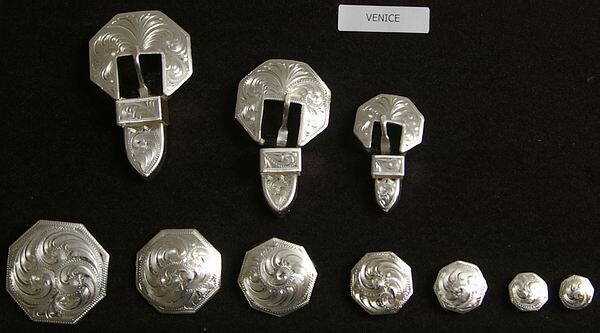 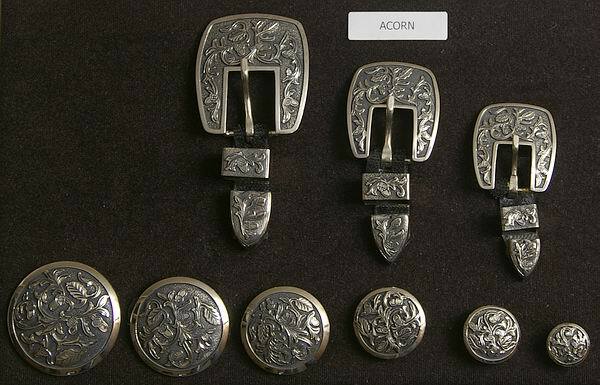 Buckles: 1/2", 5/8" or 3/4"
Slotted: 1 1/2" or 1 3/4"
Loop: 1 1/2", 1 3/4" or 2"
Loop back sizes start at 1 1/2"